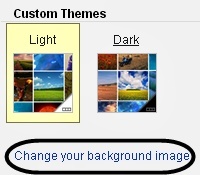 Do you know that Google launching custom Gmail themes. 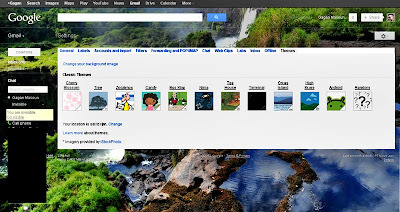 Are you bored from all the themes that Google offers to spice up your Gmail? Well, now you can customize your inbox with your own photos.Now you'll be able to select backgrounds from your Google+ photos, upload your own photo directly, or paste any image URL. "Find your perfect image and make your Gmail your own with custom themes." When you add your own background photo, you'll get to choose between two themes for the rest of the interface — light and dark. "There are 6 options available now, Featured, My Photos, Photos From Phone, Upload Photos, Paste A URL, Recently Selected"